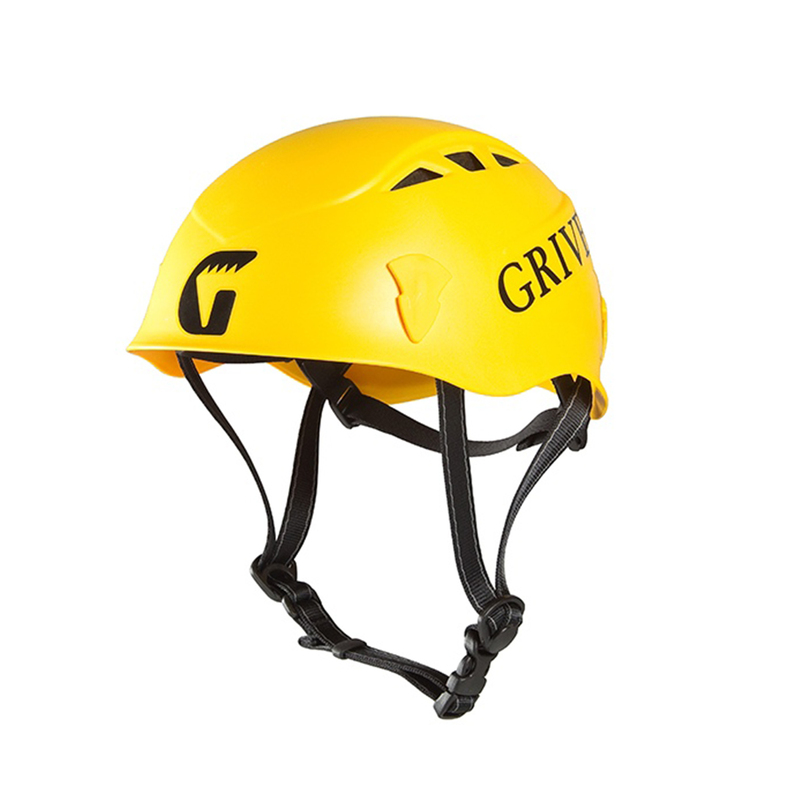 The Grivel Salamander 2.0 is the new and improved version of the original Salamander helmet. It uses the same ABS shell and shock-absorbing polystyrene foam, but now the new Grivel Salamander 2.0 features larger head vents for better air circulation, and a one-size-fits-all (54-62 cm) harness adjustment system with both rear and front straps for a more secure fit. Also features plastic clips for securing a headlamp and a small lip on the front of the helmet to keep drips away from eyes and headtorches from slipping down. Bigger and better, the new Grivel Salamander 2.0 is more secure and comfortable for better performance whilst alpine, rock, or ice climbing.